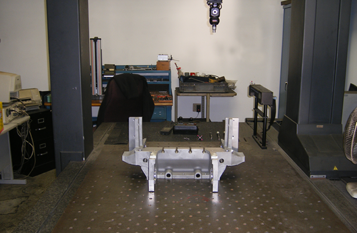 Home - Blackhawk Systems Tooling Inc.
Production: Low volume, CMM inspected production runs from small castings to large welded frames. 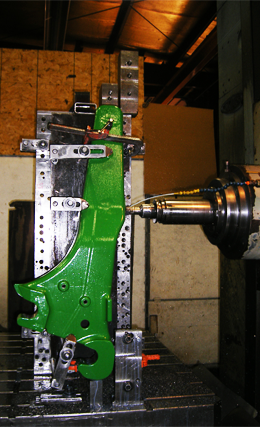 Fixturing: Design and Build services for Weld Fixtures, Machine Fixture, Special Machines, Gages and Lifting devices. Read more for examples of Industries Severed. 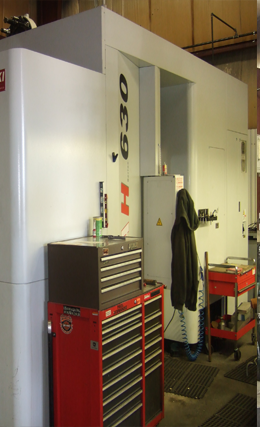 View our gallery of our equipment, shop, and many others. 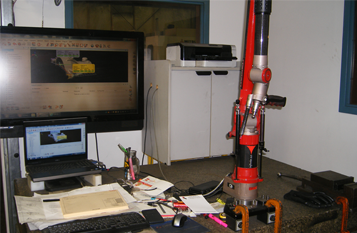 At Blackhawk Systems Tooling we take pride in our equipment and make sure we have the best equipment available. 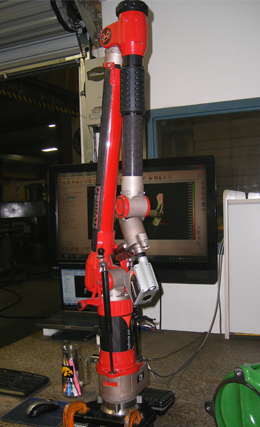 Click any of the boxes below to view more equipment. 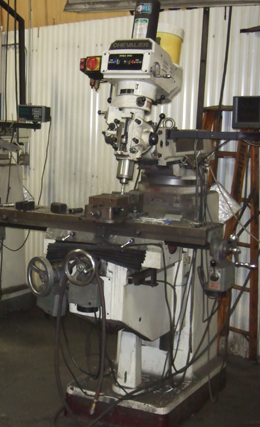 Lots of equipment in our shop. 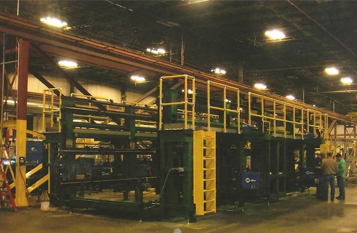 View our equipment page for a full listing. Give us a shout, send us a message, or drop by our offices.